Regarded as one of the top jiu jitsu academies in the world, Nova União has busted into MMA (Mixed Martial Arts) in the later years through fighters like Renan “Barão”, José Aldo, Jussier “Formiga” and many others. The team led by Wendell Alexander and André Pederneiras has been at the forefront of jiu jitsu and was regarded as one of the top 3 BJJ academies in the world at the turn of the millennium, with 2 team world titles by 2002. 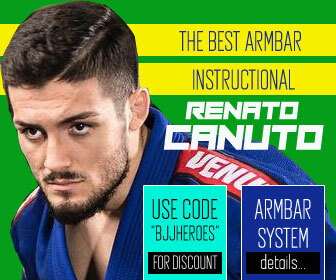 Since the shift to MMA, the dominance in the jiu jitsu world toned down, though Nova União is still considered to be one of the best academies in the game with very strong affiliated academies throughout the world such as Kimura in Natal (Brazil), Fernando Boi Team in Goiania (Brazil), Robson Moura Association (USA), Gustavo Dantas JJ Association (USA) and many others. Nova Uniao came from the merge of two teams, Dedé Pederneiras Jiu Jitsu and Mello Tenis Clube, two academies from the Rio de Janeiro state led by André Pederneiras and Wendell Alexander respectively. Pederneiras and Alexander met in a jiu jitsu tournament where they had both their teams competing, with the two meeting many times in tournaments that followed and becoming good friends. In the beginning of 1995, Wendell had an athlete competing in a small tournament that he could not attend, he turned to Pederneiras and asked him if he could support the fighter in his absence. This was the first time a competitor of Alexander’s team fought for Dedé. Around 3 months later, it was Pederneiras who could not attend a tournament and his fighters fought for Alexander’s team. After this, the two realized that they were stronger together, and that they could pose a threat to the bigger teams in the top tournaments by combining forces, deciding on the merge to which they called Nova União (translates literally to New Union). Team Lineage (2): Luis França > Academia Fadda > Sebastião Ricardo > N.U. It didn’t take long for the Nova União team to kick off and start making a dent in the jiu jitsu scene. As both Pederneiras and Wendell were well respected coaches before they joined forces, soon the academy started releasing high level black belt practitioners into the top competitions. On the first jiu jitsu world championships in 1996, Nova Uniao conquered 7 medals; though none of them were in the black belt division this was a strong indicator of good things to come. The following year, Nova Uniao made a big bang and took 28 medals, 5 of which in the lighter weights of the black belt division, and 19 lightweight medals combining all the belts (from “galo” to “leve”) taking also the gold in the teams award. This gave them the label of being a lightweight’s specialist team. The years that followed would confirm that same brand, even when Nova Uniao made the transition to MMA, the lighter weights were the first to cause an impression and the first to win titles for the world most prestigious MMA organization, the UFC (namely Jose Aldo and Renan Barao). 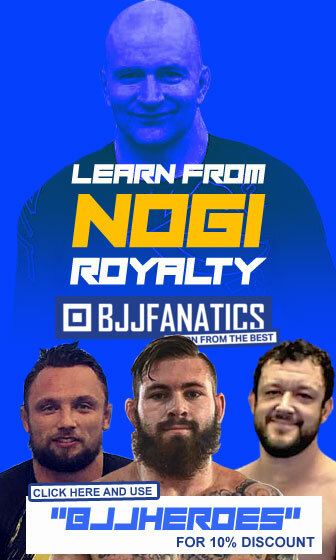 In 2002 Nova Uniao took the decision of not competing in IBJJF tournaments (jiu jitsu’s main governing body), its management joined forces with a new federation that was emerging at the time called CBJJO (Confederação Brasileira de Jiu Jitsu Olimpico), this federation intended to professionalize jiu jitsu and start paying athletes for their medals. Only in 2007 did NU return to IBJJF related tournaments. Around the same year when Nova União was formed, John Lewis started to learn jiu jitsu to improve his Vale-Tudo (old MMA) skills. For that purpose he sought out Andre Pederneiras and his recently formed Nova Uniao. Pederneiras suffered plenty of heat at the time, as some in the Brazilian BJJ community, saw Andre’s attitude as a betrayal to the Brazilian fighters, especially once Lewis was scheduled to fight Carlson Gracie Junior (Master Carlson Gracie’s son). Nevertheless John Lewis was responsible for bringing Nova Uniao to the United States, and his academy “J-Sect Jiu-Jitsu” became ground zero for Nova Uniao’s development in the country. 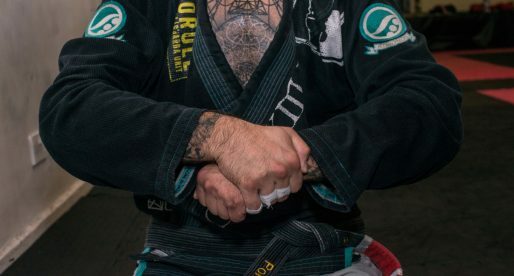 John Lewis brought many of Nova Uniao’s black belts to help him with the classes, those same instructors moved on with time to propagate Nova Uniao’s style throughout America, instructors like: Gustavo Dantas (Arizona), Renato “Charuto” (Hawaii), Toni Pontes (Arkansas). 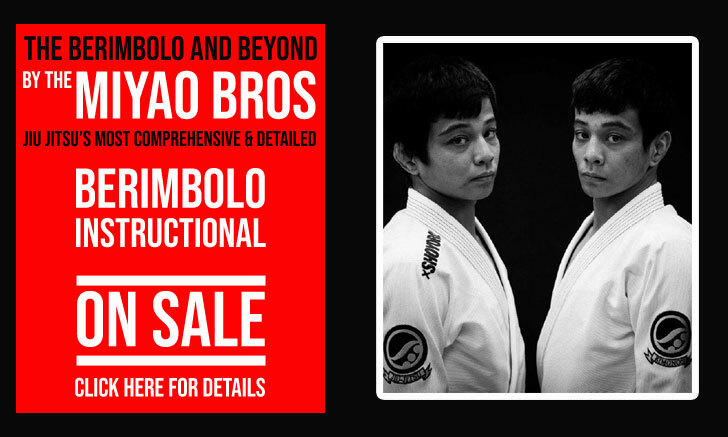 Nova Uniao is also represented in the United States through Robson Moura, Vitor Shaolin and Bruno Bastos, three of the team’s most prestigious members. With many fighters with no incomes and coming from poor families, MMA looked like a viable way to earn a decent living through competition. Andre Pederneiras through his contacts with the Japanese MMA community (Pederneiras fought in Japan in the 1990s), became the promoter for Shooto in Brazil, a prestigious MMA promotion with a strong base in Japan, famous for representing the lighter weights in mixed martial arts from the very early days of the sport. Through Shooto, Pederneiras managed to showcase a few of his most talented fighters to the world of MMA. 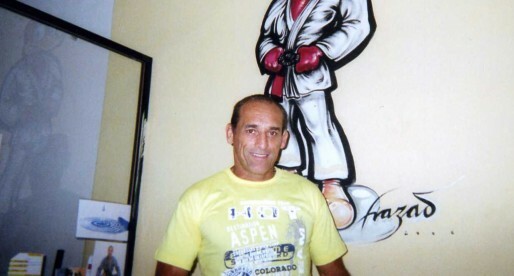 As Pederneiras got deep into the MMA side of the team, André Marola took over the jiu jitsu instruction at the Upper academy in Rio de Janeiro. Many of Nova Uniao’s and MMA’s top fighters started climbing the ranks through the Shooto-Brazil organization, names such as Renan “Barão”, Ronys Torres, Willamy Chiquerim, Dudu Dantas and many others. I Love Nova Uniao. Robson Moura is one of the guys I watched on bjj instructionals, he is one of the pioneers man. I like the teams that are still tied back to the old school Brazilian jiu-jitsu roots, like where it was vale tudo vs. bjj or Wallid vs. a Gracie. I guess I like it more as a fighting style than a sport and Nova Uniao was around at that time. Think I just saw Pederneiras in someone’s corner at a recent UFC too. you may want to add Rene Nazare-Acevedo a Nova Uniao 4th degree black belt, World champion and current bellator fighter. You miss yan cabral on that lista. He is 12-0 undefeated in mma. Win over sakuraba. Fought in ufc and tuff brazil 2. He has a Good récord on bjj aswell but i couldnt find him in bjj héroes not even on the alphabetical list…. 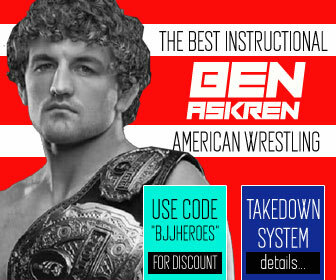 Why isn’t BJ Penn listed here?